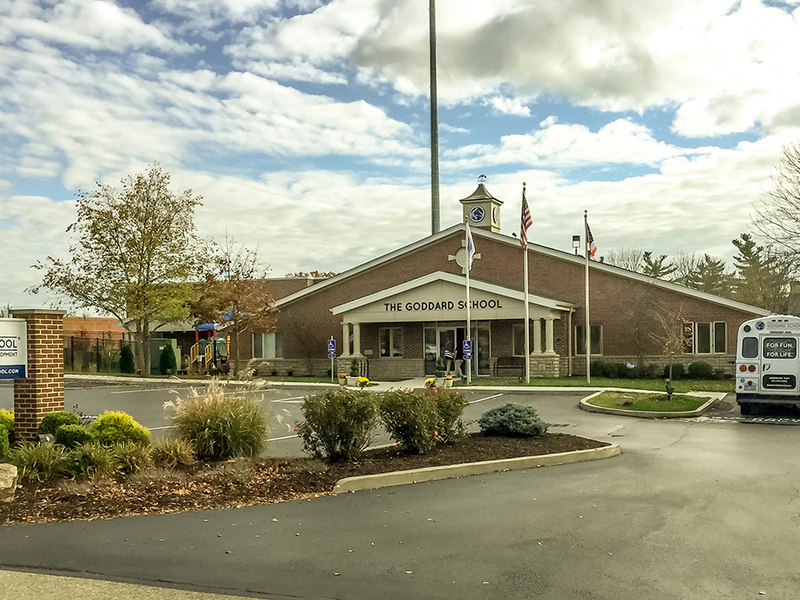 This 7,000 sf addition was needed to increase the capacity of the existing Goddard school to handle 192 students. 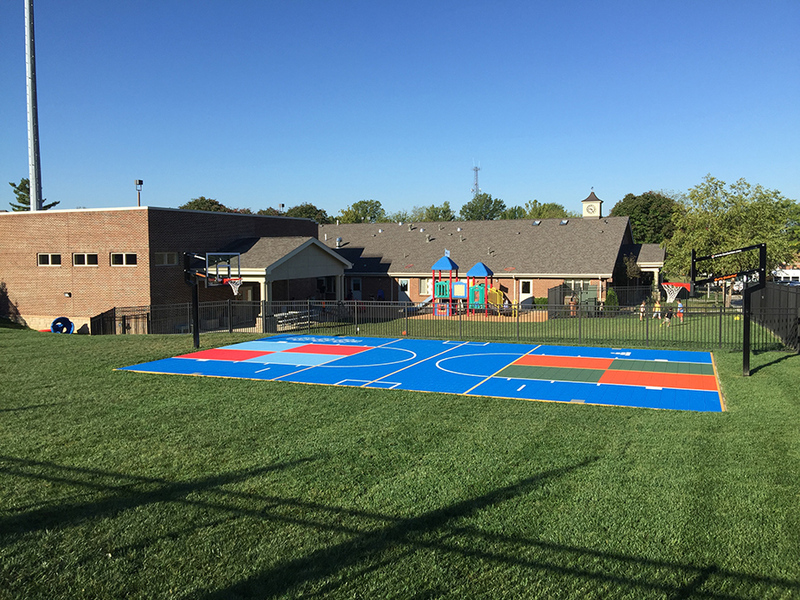 Working with the owner on an initial design and then refining the design and reconfiguring elements to make the project cost effective while also impactful to the school’s needs, became the primary focus of this project for TRA. 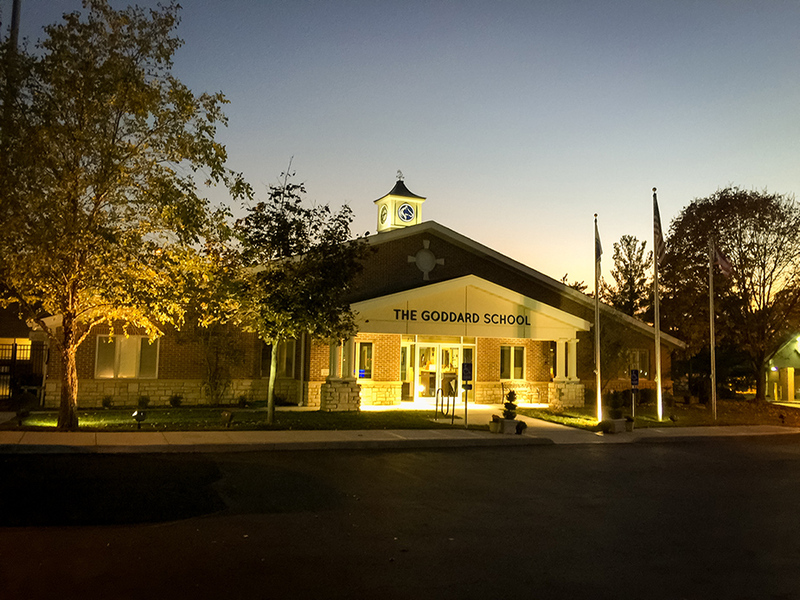 The new addition includes three new large classrooms, a faculty break room, and a new gymnasium/auditorium. 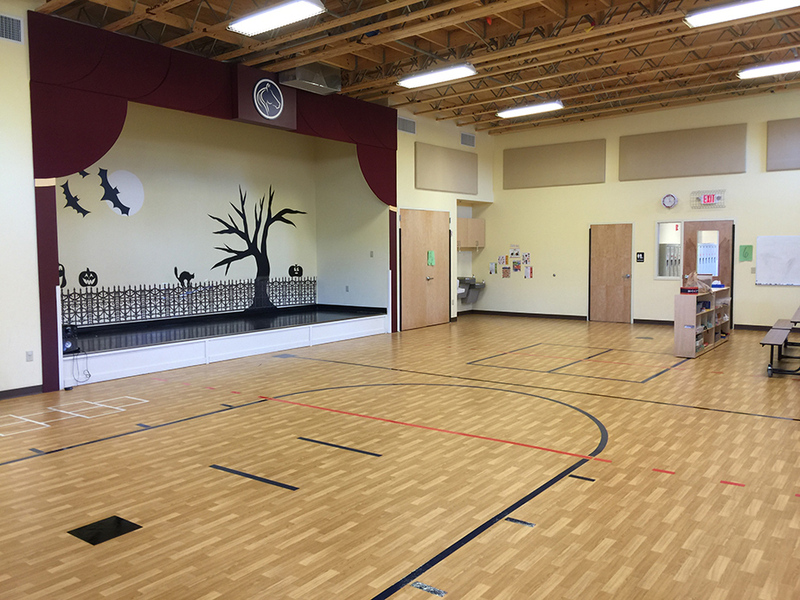 The gym space is perhaps the most anticipated element as the kids did not previously have an exercise space indoors. Utilizing Redbuilt trusses and staining them in the gym created a design feature out of the exposed structure. 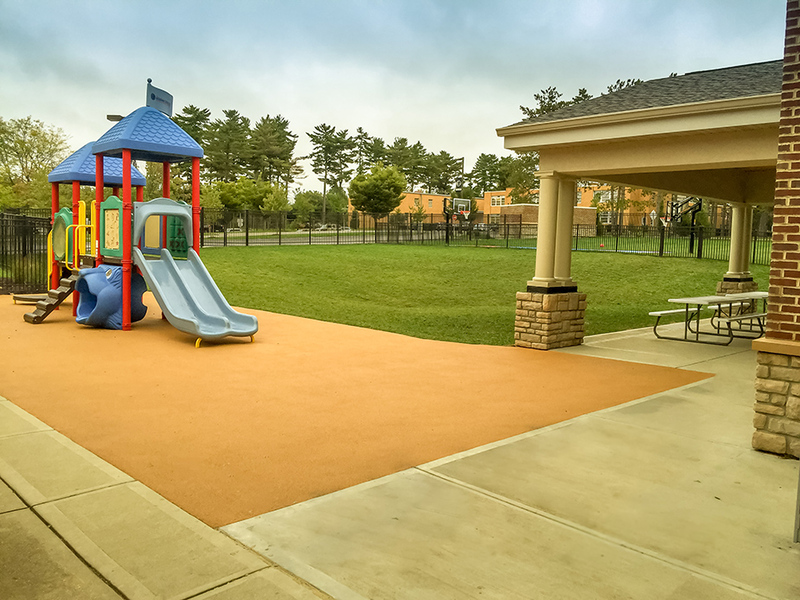 The design work for this project began in 2013 and the grand opening was in the fall of 2015.